Root vegetables are known for its bold and fleshy underground part. 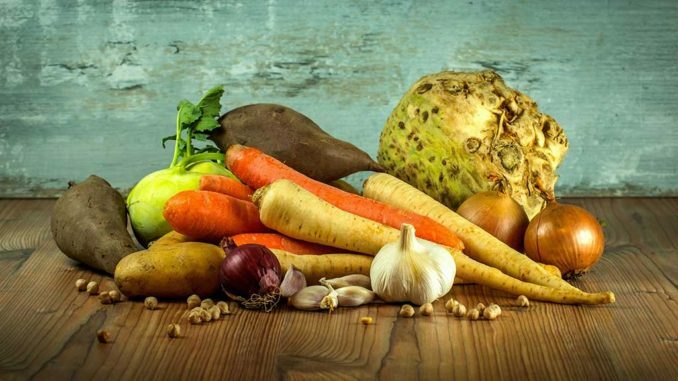 Because of its pleasant taste, a number of useful nutrients and medicinal effects, root vegetables should be added in the everyday diet. Although it can be collected and use the whole season, for winter it is best to gather in the autumn and preserve it. The healthiest are those vegetables that are grown in your own garden or originating from organic farming. Many of these things prevent the harmful effects of free radicals, thus slowing the aging process and prevent the occurrence of degenerative diseases. All parts of this plant are healing. Celery contains essential oils useful for the treatment of inflammation of the respiratory organs. It improves appetite, relieves symptoms of ulcers and gastritis, and reduces bloating. Substance apin from the celery has strong antioxidant properties, while psoralen can help to people suffering from psoriasis and vitiligo. Celery reduces the risk of blood clots and lowers cholesterol. It acts as a diuretic, reduces anxiety and low mood, keeps eye health and relieves rheumatism. 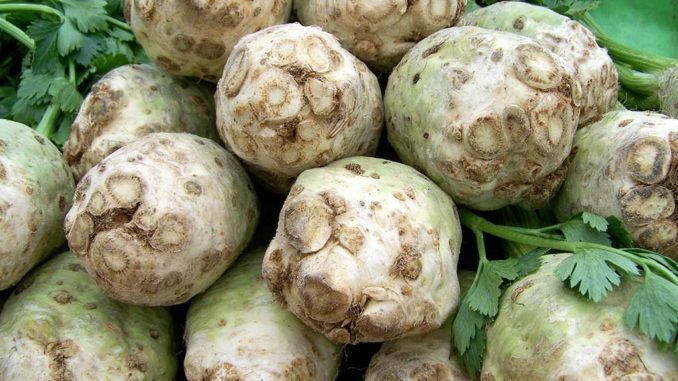 Celery root can be eaten raw in salads and fresh juices. He’s a great addition to many soups and stews, and you can cook it or bake it. Fresh or dried leaves and seeds are used throughout the year as a spice or tea. 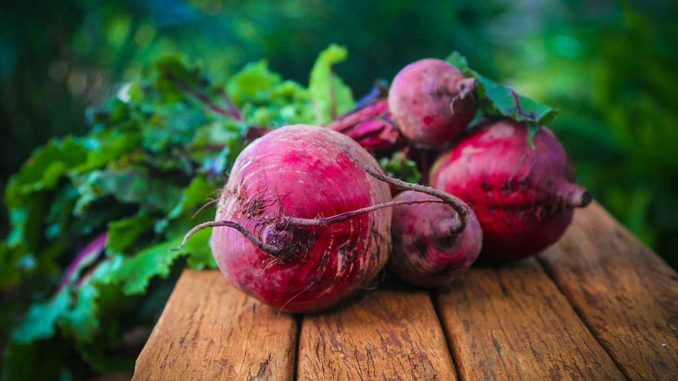 There are white, pink and yellow varieties of beetroots, but still the healthiest dark red. Beetroot has a round or elongated root. It is believed that betacyanins that give the beautiful red color to the beetroot help in the fight against malignant diseases. Betaine substance stimulates the liver by cleaning it and prevents fat accumulation. Beetroot lowers high blood pressure, prevents the formation of blood clots and protect from heart disease. Vitamins B12 and B9 help with anemia. Has a beneficial effect on the urinary system and soothes skin disorders. 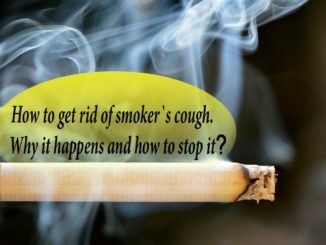 It is often used for the prevention and treatment of malignant diseases (particularly in colorectal cancer and leukemia). Beetroot is used fresh in salads. Fresh beetroot juice is very healthy and can also be used as a natural color for food. Beetroot can be baked and boiled. Beetroot should be cut in larger pieces to prevent overcooking and a loss of valuable substances. Carrots contain a lot of useful substances such as essential oils, carotenoids, and pigments. Carotenoids beta-carotene, lutein, and zeaxanthin are known for beneficial effects on eye health and particularly effective against macular degeneration. Red and purple carrots contain anthocyanins, lycopene, and hydroxycinnamic acids. Orange carrots have mostly beta-carotene, and the yellow lutein and xanthophylls. All of these nutrients have a protective effect on the entire organism. 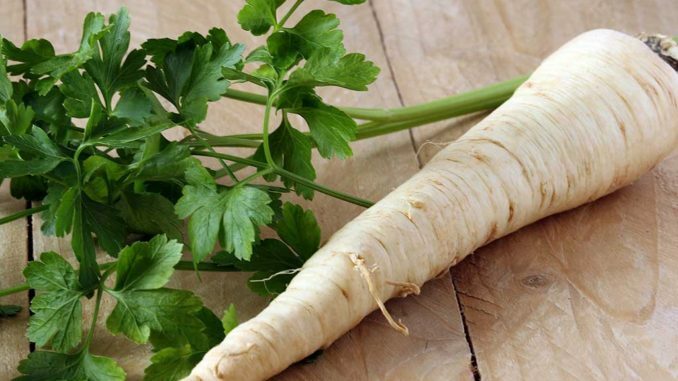 Carrot is useful in mitigating the problems of the respiratory system, anemia, the occurrence of heart disease and blood vessels, but also acts as a diuretic. 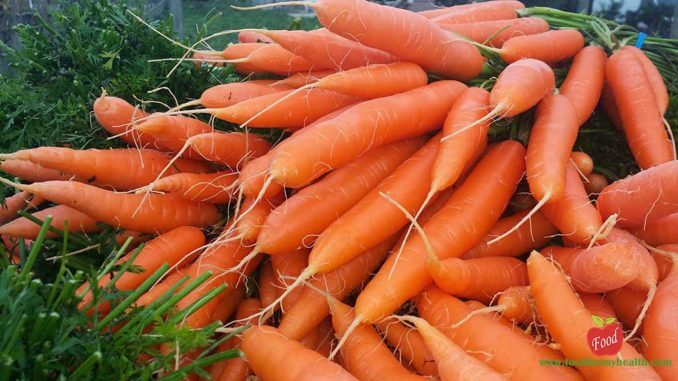 The juice of carrots in combination with base oils applied externally has a very good effect on the skin and can be used in problems with acne, burns, wounds, and various skin diseases. In order to get the most of the carotenoids, the carrot should be boiled. If you use the raw and grated carrot, then be sure to add some natural oil so that the carotenoids can be dissolved. The leaves are rich in vitamin K and many minerals. Do not throw them away, but make for soups, stews, salads, juices. As the celery, parsley contains a number of active substances such as apin, and myristicin. These substances have a strong impact on the entire body, primarily they preserve liver health. Parsley can reduce elevated blood pressure and prevents heart disease and reduces blood sugar level. Can alleviate allergies, relieve digestive problems, boost spleen and kidney work and regulate the menstrual cycle. The root is used in a fresh state and cooked. Add in the sauces, soups, side dishes, salads. Fresh and dried leaves are used as a spice, and seeds for tea. The most common are known as pickled foods and as such acts as probiotic. Turnip contains plenty of vitamin B6 which is important for a good immune system and the health of the nervous system. It is believed that can prevent neurodegenerative diseases such as Alzheimer. Helps with infections, regulates cholesterol and prevent heart disease, calms the nervous system, beneficially affects the digestive system and protects against malignant diseases (particularly cancer of the colon). 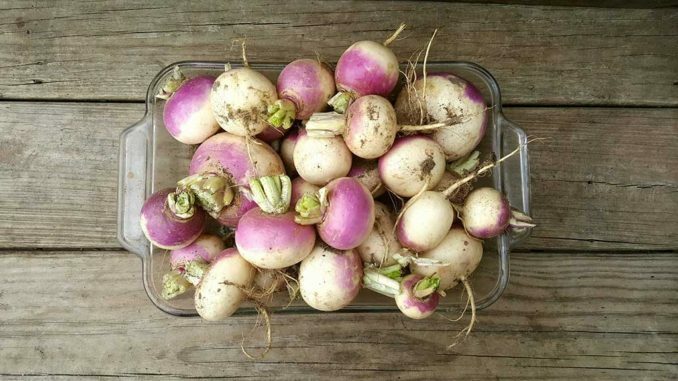 Turnip is excellent if consumed raw, use them in salads or simply nibble them. You can boil, simmer and bake. Younger specimens are sweeter and older have spicy, bitter taste. Radish is externally white, red, purple, or black, and the inside part is white or red. Compound lizocin in radish has many essential oils and strong activity against bacteria and fungi. Radish helps with inflammation and diseases of the respiratory system, strengthen the appetite and stimulates the secretion of digestive juices. It is useful in diseases of the liver and gallbladder, acts as a diuretic and rheumatic pain relievers. Cleanse the body of toxins and has a positive effect on the skin. 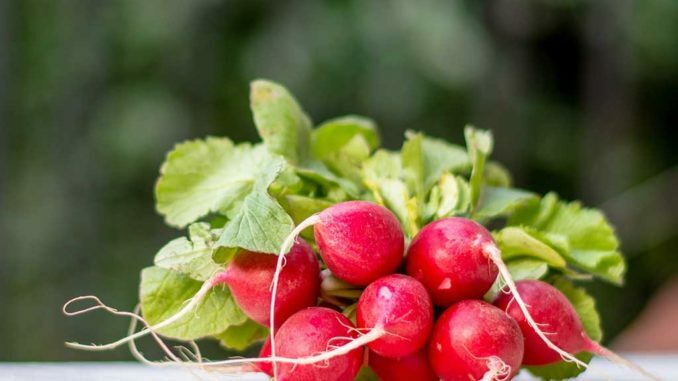 Although radish has a quite pungent taste, raw radish is the healthiest to eat. Mix with other foods or use in salads. Use it as an herbal remedy with honey to help with ailments of the respiratory system. 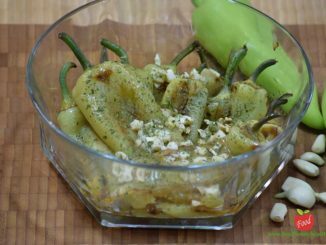 To get the most benefits of this vegetable, it is necessary to prepare it properly. Vegetables should be cleaned from the ground dirt and carefully remove the leaves. Leaves will draw moisture from the roots. 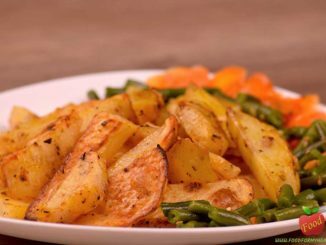 Young leaves of all kinds of root vegetables can be used for food, but those of celery, carrot, and parsley as a spice. Do not peel them because the peel is rich in useful substances. All kinds of root vegetables, you can eat raw. If you are cooking them, let it be as short as possible and steamed, so they do not lose valuable ingredients (particularly vitamins B and C) and become watery and soggy. Always add a little fat to dissolve the carotenoids.